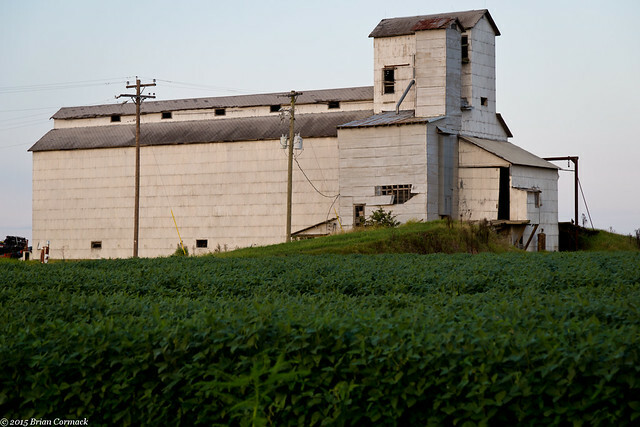 I headed back out to try to get some more pictures in the Delta, this time driving around the small town of England, Arkansas. I chose England because there are a lot of old farm buildings scattered around, and also because it's pretty close to Little Rock. I drove through the smooth flat lands surrounding England, passing by swarms of bugs that made the car windshield look spotted and pockmarked, like the craters on the moon. 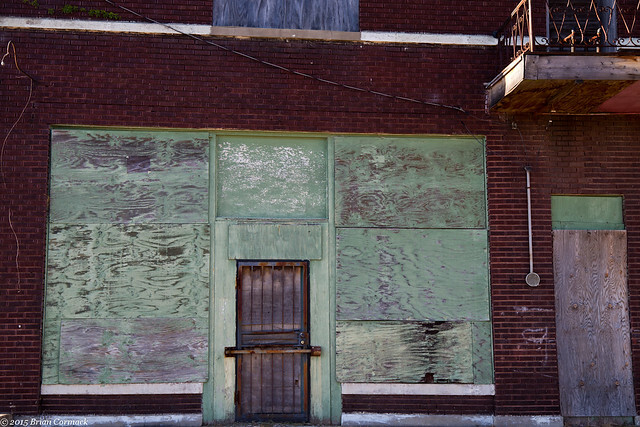 I went down this side road, and eventually passed by this old building. Not sure what this used to be, but the plants in the fields around were tall and green. 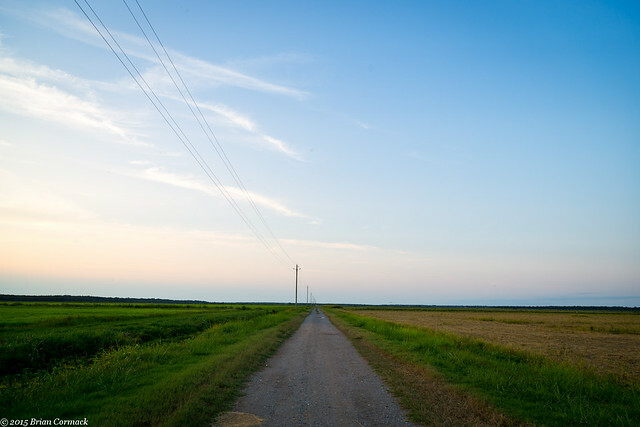 This little dirt road stretched off towards the horizon, heading deep into a farm. I headed into England, which has a population of about 3,000 people. 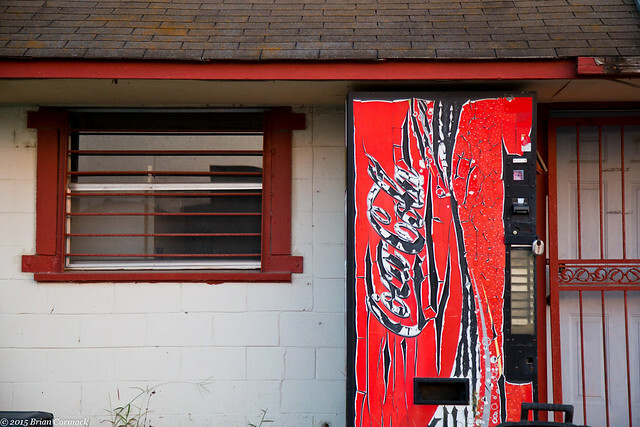 Along the way, I saw this old Coke machine sitting in front of a place that didn't look like it had been open for awhile. I don't know what it was, but there was something that I thought was rather a-peeling about this shot. There was a nice sunset going on overhead, and I tried to rush around trying to find a good spot to shoot it from. 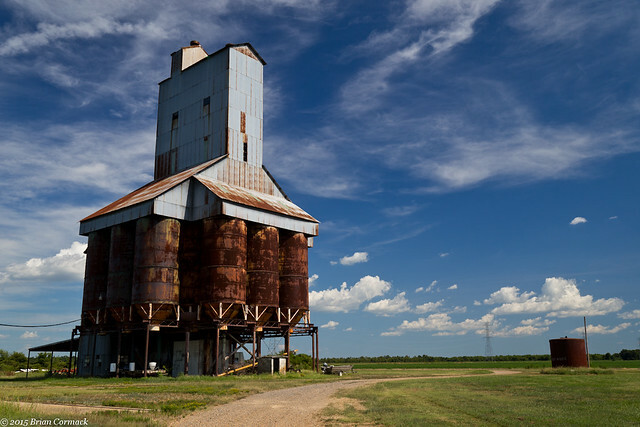 I found this spot, with what I'm guessing are grain elevators in the foreground. I got a few shots here, but the glow in the sky only lasted a few minutes. There is a small fishing pond nearby, which provided this view of the backside of the grain elevator. I was actually smart enough to bring bug spray with me, but it wasn't much of a defense. The spray was like bringing a knife to a gunfight, the mosquitoes got through and attacked like sharks. I got a few pictures before retreating back to the car and heading back home. Headed out again to try to get some more star pictures, this time with John. We headed out to Pinnacle Mountain State Park, which did have some bright stars even if it was close to the city lights of Little Rock. It was fairly cool outside (for August) with very little humidity, and even the swarms of mosquitoes that would usually be attacking seemed to be gone. 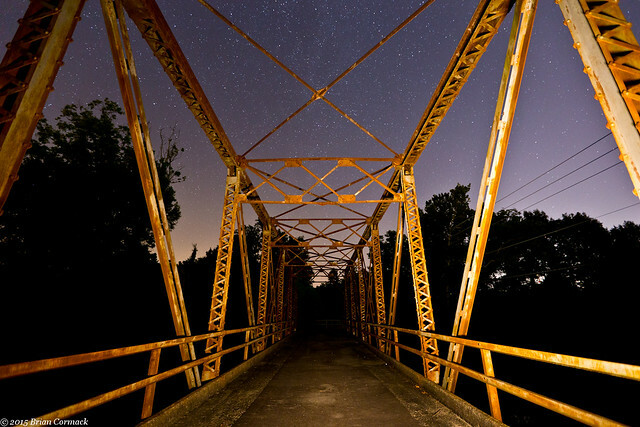 We headed out to the old metal bridge over the Maumelle River, which was built sometime in the 1920s or 30s. 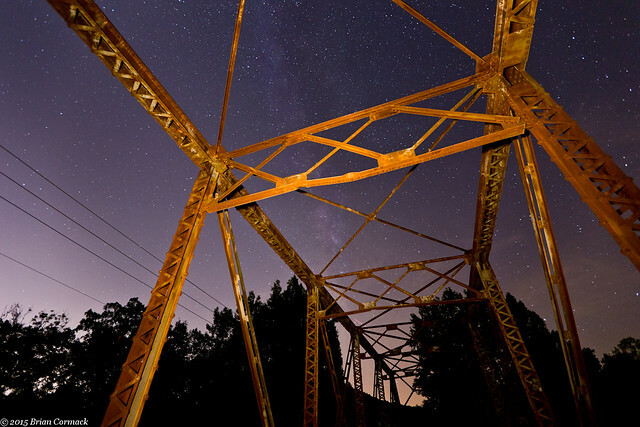 This is the view of the bridge, with the Milky Way high above. It's not very often that you can go take pictures in the summer in Arkansas and find that it's not horribly hot, muggy and humid outside. But we had a nice string of days where the high temperatures broke and it was actually quite pleasant outside. 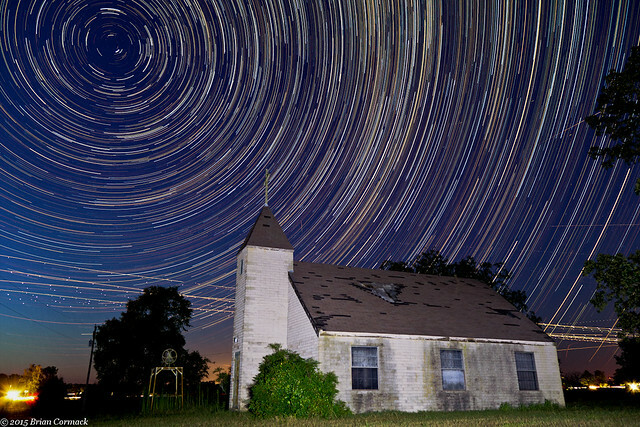 To take advantage of the break, I headed out to try to take star trail pictures at the abandoned old Hawthicket Church, near Mt. Vernon. 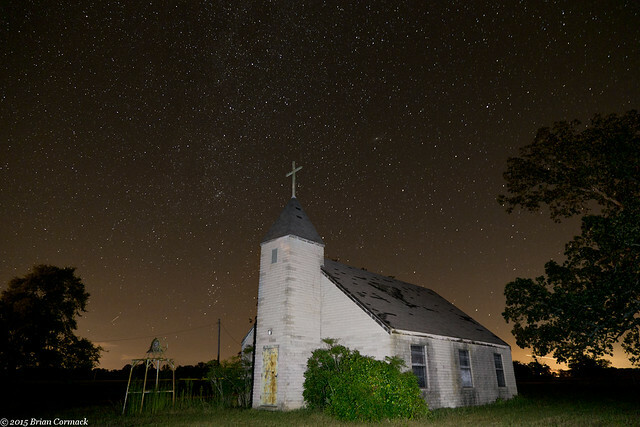 I set the camera up by the church, and the first few stars began to appear right after sunset. I set the camera to take pictures for about two hours, taking a total of about 220 shots. The low humidity meant that the stars were really bright in the sky that night. The other streaks in the picture are courtesy of several C-130 jets that flew by overhead. The Little Rock Air Force base is nearby and the church must sit beneath one of the flight paths. There are also a few faint streaks here made by meteors, the most notable one being in the top middle right of the shot, coming out from a tree (the one below that is a plane). After the star trails shots were finished, I moved the camera over to get a different angle of the church under the blanket of stars. It was late and a work night, so I needed to get back home soon. 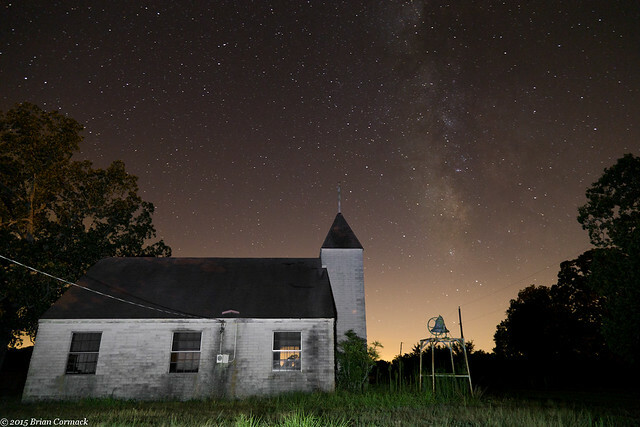 But not before getting one last shot from the other side of the church, which also had a view of the Milky Way. The glow in the sky is thanks to the city lights in Little Rock. Late one night last week, a big storm started to move through town. So like any normal person, I grabbed the camera and quickly drove into downtown Little Rock. I headed to the State Capitol, which I thought might provide a good foreground as the storm came gushing in from the west. I stayed out there until it started to pour down rain and I had to retreat with the camera to the car. 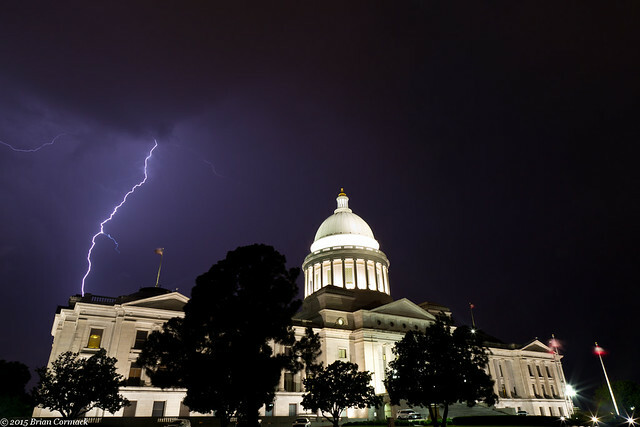 But I did manage to get this one shot of a lightning bolt hitting right behind the Capitol. One weirdly random thing happened when I was out there taking pictures. It was probably about 11:30 at night, and I was standing in the grass on the Capitol lawn. A car drove down the road, and then stopped. The driver rolled down the window, and then yelled out "Hey man, what's your ISO!?" I told him, and he yelled back "Right on, bro!" and then drove away. 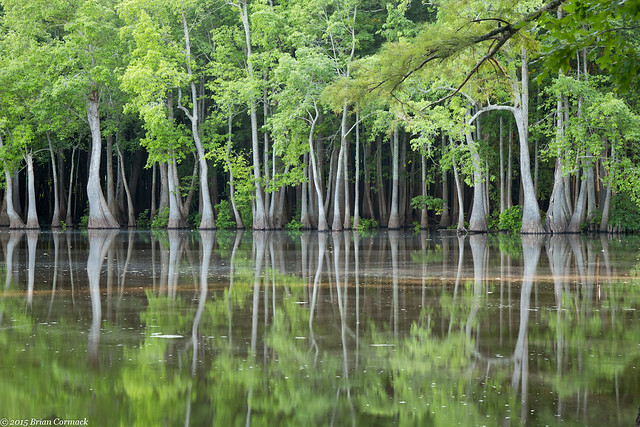 The camera and I headed out the other weekend for a drive through the Arkansas Delta. It was a hot summer day, but thankfully not as humid as it can be here in August. Last year I did a similar drive through east Arkansas, and the humidity was so thick that the camera lens would fog up every time I got out of the car. I drove east out of Little Rock, passing by miles and miles of farms and fields and an occasional swamp. One of the first small towns I drove through was England (population around 3,000). 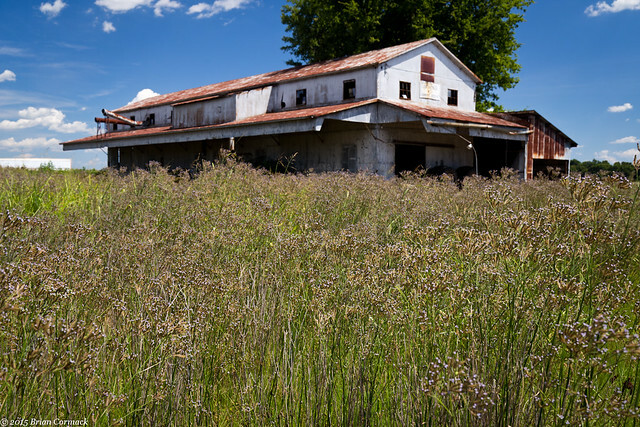 This is an agriculture town, and it contains a good collection of interesting old buildings. 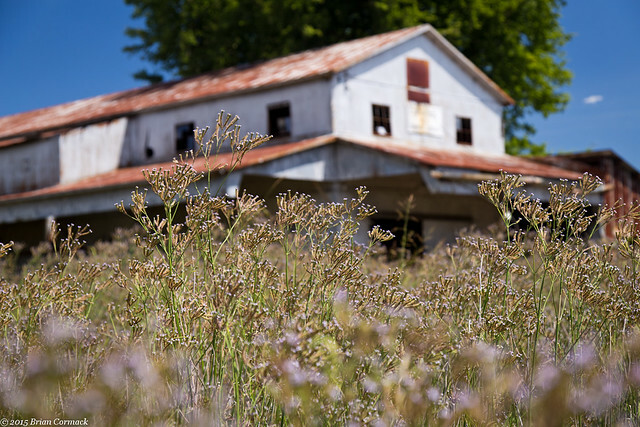 Further down the road was this old cotton gin (I think? ), in the small community of Coy. Next stop was the town of Stuttgart, which bills itself as the "Rice and Duck Capitol of The World." 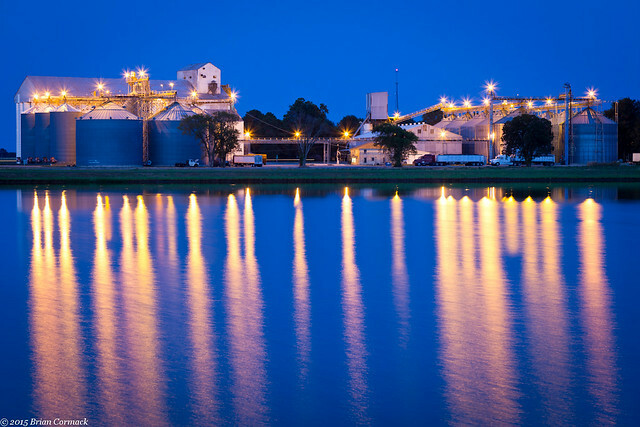 Stuttgart is the home of Riceland Foods, which is the world's largest miller of rice. 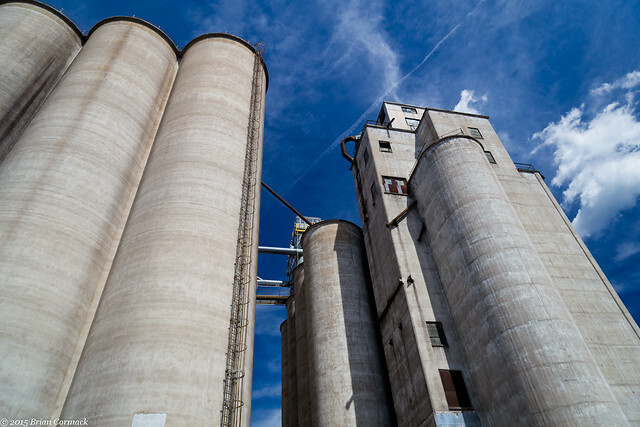 The town is dominated by several large rice elevators, which looks like skyscrapers when seen from the distance. Stuttgart is also home to the Museum of the Arkansas Grand Prairie, which features a few recreations of buildings from the earliest days of the city. 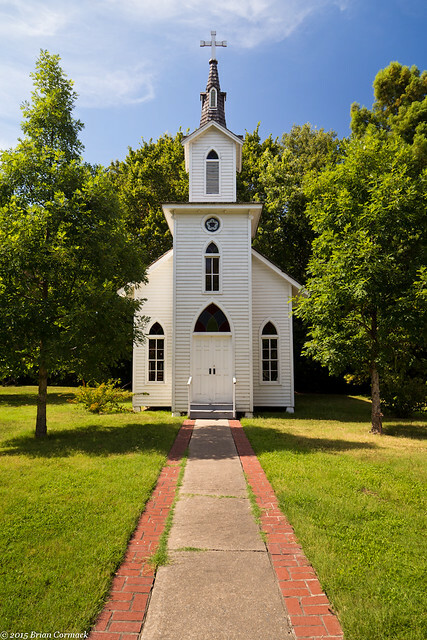 This church is supposed to be similar to ones used by the towns German settlers. South of Stuttgart I saw this farm building standing tall in the middle of dusty field. I turned onto a bumpy dirt road to try to get closer, and maybe take a few pictures. I'm not sure what this is, or what is does. But it really stood out in the miles of flat farmland. The next stop on the Delta tour was Helena-West Helena. The conglomeration of Helena-West Helena is fairly new, the two cities combined in 2006. But they are both old towns. 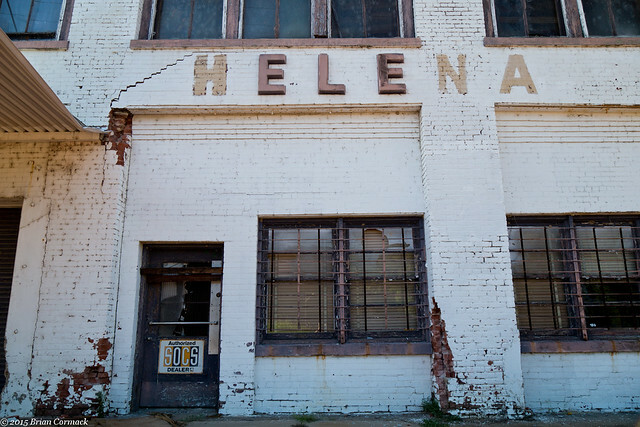 Helena was founded in 1833 as a port on the Mississippi River. It was a major steamboat stop, due to its location between Memphis and Vicksburg. 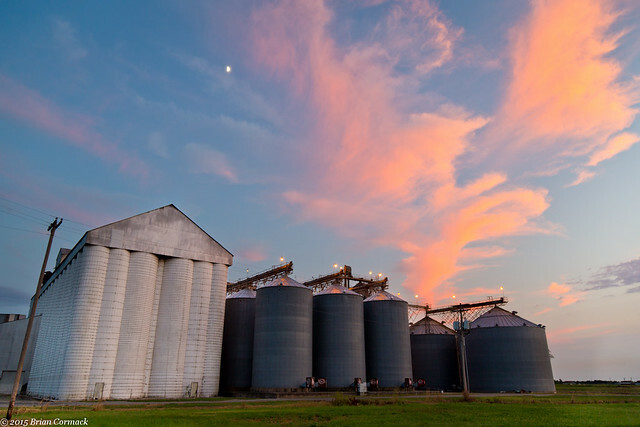 West Helena was established in 1917, and was home to the more industrialized part of the city. Helena became famous for the Blues, being home to one of the first radio stations to play blues music. It's now home to the King Biscuit Blues Festival, one of the largest in the country. 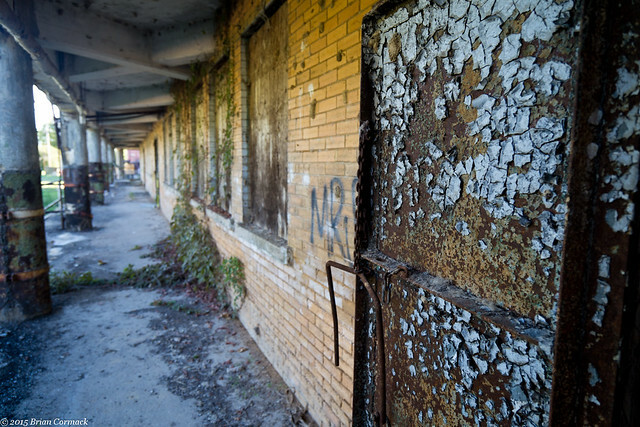 But like most cities in the Delta, Helena and West Helena were stung by population loss and economic stagnation. 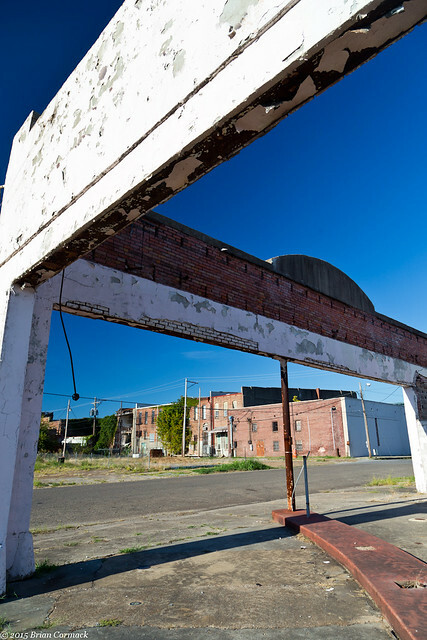 Downtown Helena is proof of that, with several abandoned buildings sitting along empty streets. Several buildings have collapsed, but you can tell that there has been a lot of effort to revitalize Main Street. 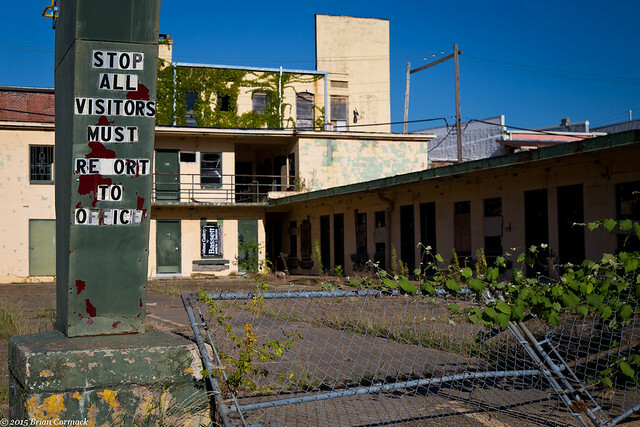 Hopefully they can turn things around here, it's a shame to see old downtowns fading away. Along the way back home, I stopped by the Dagmar Wildlife Management Area. I got there right after sunset, and took a few pictures at Hickson Lake. I stayed out there long enough to be dinner for several mosquitoes, and then headed back home. While in Fayetteville for my brother's wedding (congrats Ben and Casey! 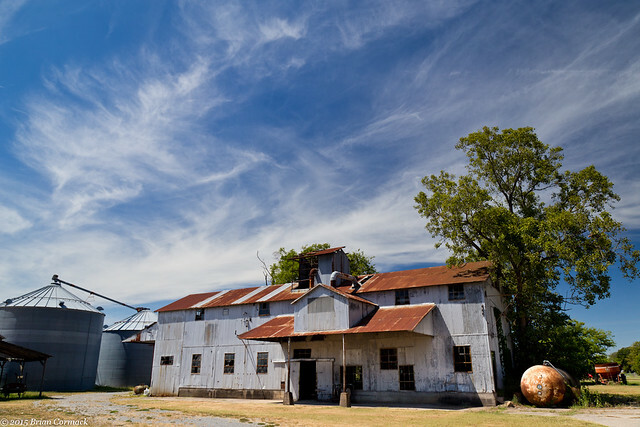 ), I wanted to go and visit the War Eagle Mill. It's a landmark of Northwest Arkansas, and I haven't ever taken any pictures there. So early one morning, before sunrise, I left Fayetteville and drove up to the mill (luckily it isn't very far from Fayetteville!). The first mill along War Eagle Creek was built in 1832, but has been destroyed a few times over the years. 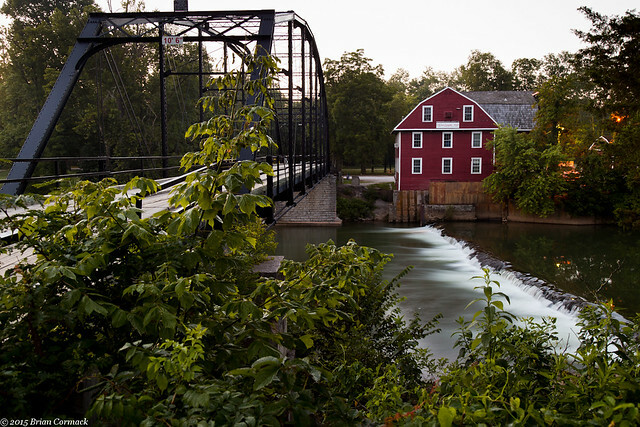 The first mill was knocked out by a flood, and the second one was burned by Confederate troops during the Civil War. The third mill burned in 1924. In 1973, the current mill was built on the site, using the same blueprints from the older version. The old bridge here was built in 1907. On the way back to Fayetteville, I passed by this overlook. 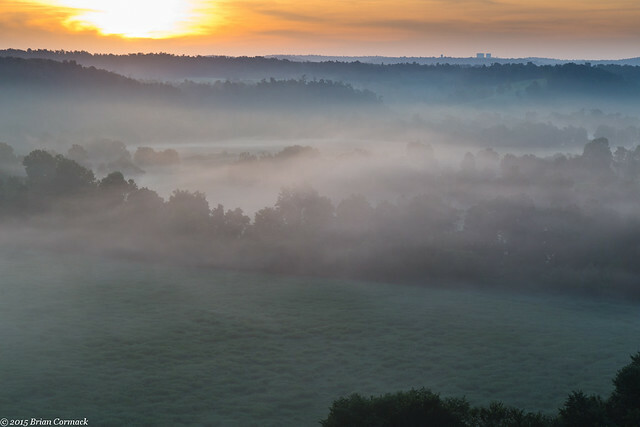 The sun was rising over a blanket of low fog that was clinging to the valley below.